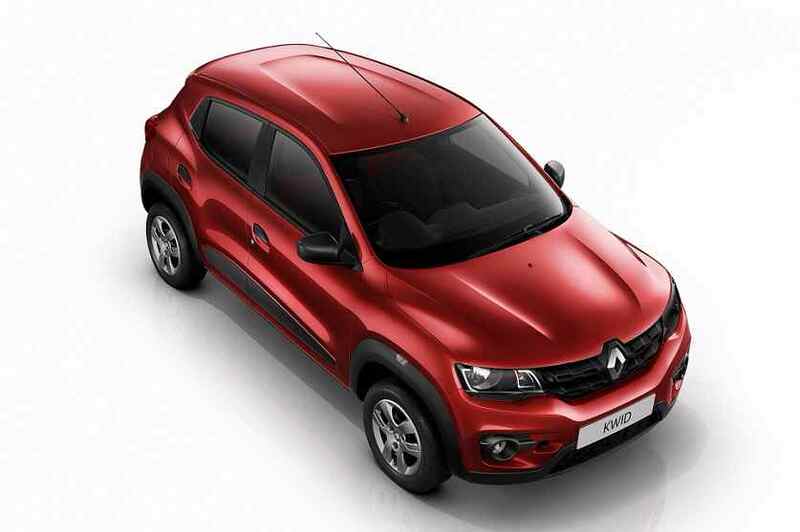 Renault India, one of the fastest growing automotive companies in India, registered a robust growth of 211% with monthly domestic sales of 12,426 units in April 2016 as against 4,001 units in the corresponding month last year. We are grateful to our customers for the confidence and trust bestowed in the Renault brand which is reflected in the ever increasing surge in the monthly sales. Today, we are one of the fastest growing automobile brands in India. The Renault KWID has received an overwhelming response in the Indian market, not only from the metros but also from smaller cities and towns. Going forward, we are confident of maintaining the sales momentum, as we strategically work towards expanding our sales and service network in India. Renault India cars are manufactured in the manufacturing facility located in Oragadam, Chennai, with a capacity of 480,000 units per annum. Currently, Renault India also has a widespread presence of more than 208 sales and service facilities across the country with benchmark sales and service quality.